Located in Beautiful Loudon County Virginia, Ashburn VA is only 30 miles from Washington DC, yet it feels centuries removed from the madness that typifies big cities. 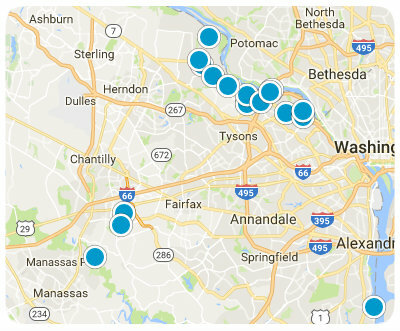 Many financial leaders, business leaders, and government leaders call Ashburn home, as they telecommute to the great DC Metropolis which is located only about 40 minutes to the southeast of the idyllic hamlet. There is also a good deal of industry and successful business that call Ashburn and its surrounding areas home as well. Ashburn property is among the most expensive property that can be found in all of the US, and for great reasons too: its proximity to the Washington Suburban corridor, it's great urban engineering, its affluent and wealthy citizens, and its tranquil and private nature all combine to create a value that can be found in few other places in the US or elsewhere. Simply put, many affluent families have made Ashburn their homes with good cause. Schools and educational facilities in Ashburn are of the finest quality and are plentiful for a town that holds about 50,000 happy citizens. 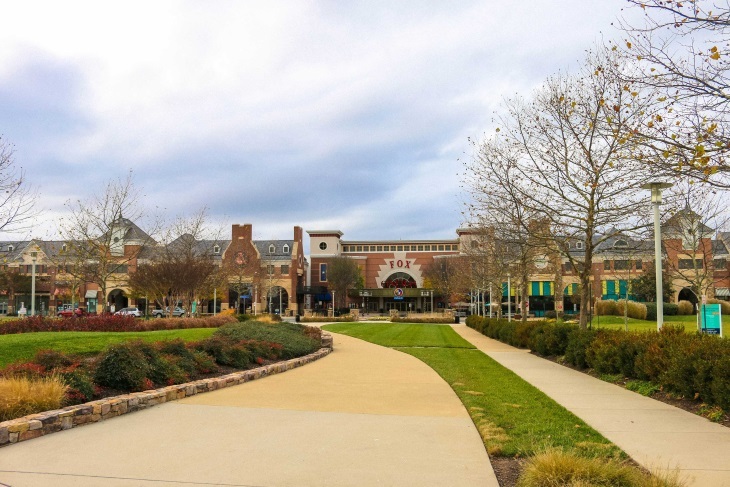 Most homes in Ashburn are single-family dwellings, so Ashburn is a family friendly community with many parks and family-friendly facilities and activities. Also, the many parks and the nature areas surrounding Ashburn and throughout Loudoun County are world renowned for their tranquility and grandeur. There are many great outdoor activities such as hiking, camping, and fishing that can be found nearby. 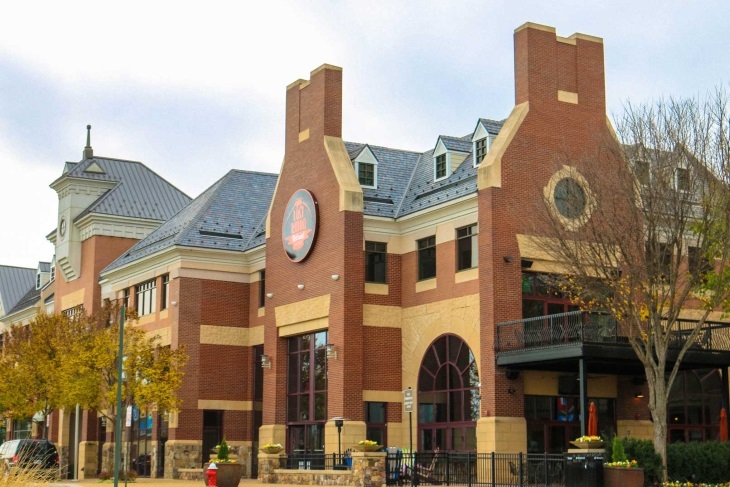 Ashburn is located in the industrious area known as the Dulles Technology Corridor, as it sits in a graceful area between Leesburg and Dulles Airport. Companies such as Verizon and Telos are headquartered in this corridor. These are contributing factors to the great average incomes that Ashburn households generate, which is an average of nearly $200,000 annually for a family of four, or approximately four times that of the national average. Ashburn citizens have nearly 3 times as many college degrees as other areas throughout America, as nearly 62% of all adult Ashburn occupants have a four-year college degree or better. Curious to know what homes are selling in your neighborhood? Sign up here for Ashburn Market Report to be up to date on real estate market statistics. Wondering how much your Ashburn home is worth? Learn more here!